When car battery goes flat, it can be annoying. There are factors that can cause the battery to fail; freezing or hot weather, excessive use of devices such as radio or lights. Whatever the cause, you don’t want to be left on the side of the road. Neither you need to waste time looking for helpful passer-by to assist you, nor doing it yourself and risk getting injured if jump start is done incorrectly. All you have to do is call Gardena Towing, and let us the professionals fix the problem for you. 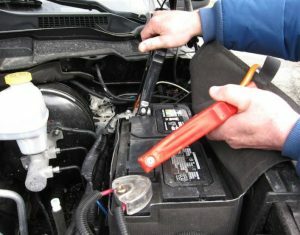 We will examine the condition of the battery and then proceed with the task. If we find jump starting unsuitable, we will suggest replacing the battery. Gardena Towing is available to help you is change your tires. 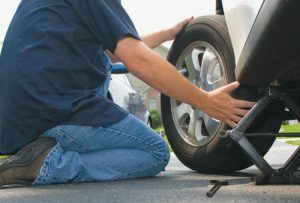 Flat tire issues might be inevitable, but it can be managed. It is important to always have a good working spare tire, and keeping a contact number for professional help is ideal for precaution. 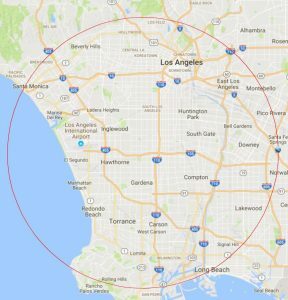 There is no flat tire change service in Gardena that compares to the reliability and the rates of our service. We work with standard rates and we are fair in our dealings with our customers, thus our reputation for being trustworthy. Our ability to attend to you within a limited time interval makes us stand out among other roadside service companies. Keep our contacts close to you always so we can aid you. You will also avoid any mishaps that may happen from faulty tires as our professionals can provide advice on how to manage your tires. Our professional team has been in this business for many years, therefore we can be trusted in our services. 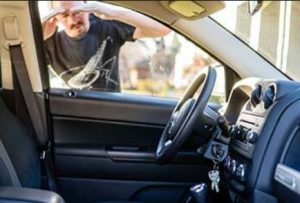 Getting locked outside your own car can be an embarrassing experience. Sometimes car keys can be lost, other times auto locking system it locks itself up, leaving you outside the car. There is no need to panic when this happens; just give us a call and our team will be at your assistance. Our expert locksmith will help you get back into your car and get on the road again. 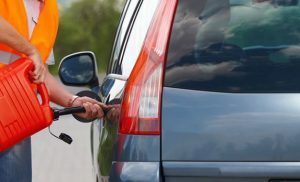 Gasoline is essential for a car, however there are just times when you may have driven more miles than normal on certain days, and forget fill the gas tank. Since it can happen to anyone, you should have a plan when it happens to you. If you do run out of gas, call us for gas delivery. We are equipped so that we can bring you exactly what you need to refill. We are aware in urgent situations, you would need a reliable yet affordable gas delivery service. Also, you have the option to refill partially or fully, so there is flexibility in choices.